Heritage Eye Care is now at our new location at 12181 County Line Road, Suite 190! Heritage Eye Care has been serving Northern Alabama for more than 10 years and recently joined the Davis Eye Care group. 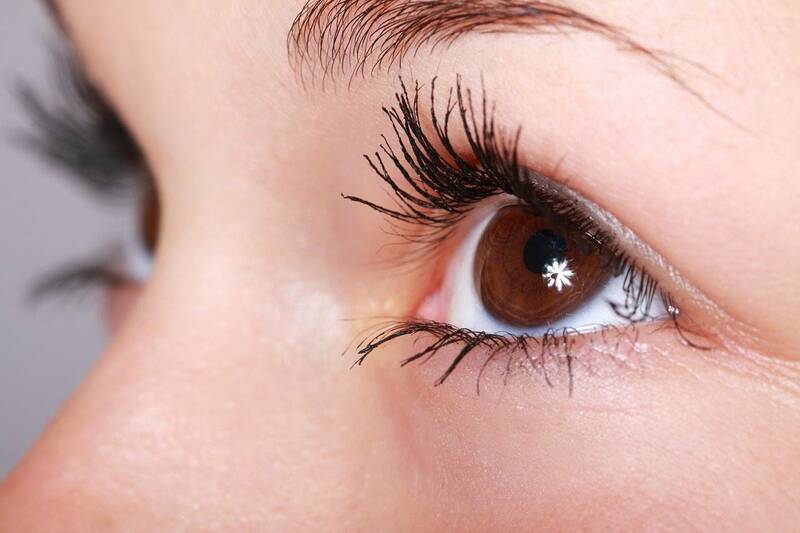 With expert skill and a compassionate manner, our Madison, AL, eye doctors perform comprehensive eye exams for adults and children, provide treatment for eye disease, and co-manage LASIK and other laser surgeries. Our doctors utilize Optomap images in order to provide a more in depth view of the back of the eye and to have a wider view of the retina. If you have dry eyes, we will take a progressive approach to alleviate your irritated eyes with the most effective therapies. Looking for new eyewear? Stop by our Madison, AL, store anytime to browse our stylish eyeglasses and sunglasses; we also stock an extensive supply of contact lenses. Madison is situated near the northern border of Alabama, within the Huntsville Metro Area. We are pleased to have so many amazing outdoor sites to explore in Madison, such as Rainbow Mountain Trails and Dublin Memorial Park. For a day of extreme fun and flavor, head to Mad County Winery. If beer is your passion, play games while sampling the brews at Rocket Republic Brewing, located only seven minutes away from Heritage Eye Care, via a direct drive along County Road. Dry eye syndrome is a condition that develops when your eyes do not produce and maintain enough tears to keep the eye’s surface lubricated. The optomap® Retinal Exam produces an image that is as unique as you fingerprint and provides us with a wide view to look at the health of your retina. Visit eye doctor in Madison, AL or any ocular emergency, including sudden loss of vision, foreign body in the eye, ocular allergy, pink eye & more. The City of Madison, Alabama is a unique and wonderful place to live and visit. It is known for its quaint downtown, high-quality schools/education, and many well-educated professionals. The community features southern hospitality charm in a family-friendly community. Madison is a great place to raise children, spend less on the cost of living, have retirement and recreational opportunities, and be surrounded by people who are proud to say they love to live here. Historic downtown Madison runs regularly-scheduled festivals and events and is a great place to have fun family time. Festivals and events include a Kite Festival, Glow in the Dark Flashlight Easter Egg Hunt, traditional and special needs Easter Egg Hunt, 4th of July Fireworks (Stars and Stripes Forever Celebration), Madison Street Festival in historic downtown, a Halloween skate party at Insanity Skate Park, Christmas Magic Tree Decorating Contest and display, and a Christmas parade.